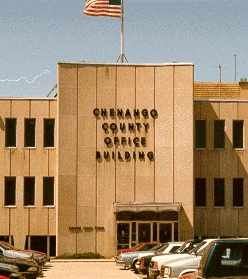 Free testing and treatment for Chenango County residents with symptoms of sexually transmitted infections or those who have been exposed to infected individuals is provided. Nurses also provide prevention education and referral for other related needed services. ** This link leads to a page that may contain sexually graphic images and may not be suitable for some audiences.